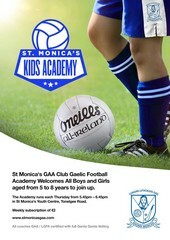 St Monica's GAA club is committed to creating and maintaining the safest possible environment for all young people who wish to participate in our Gaelic Games and activities. We will take all practicable steps to protect them from discernable forms of abuse, from harm, discrimination or degrading treatment and shall respect their rights, wishes and feelings. 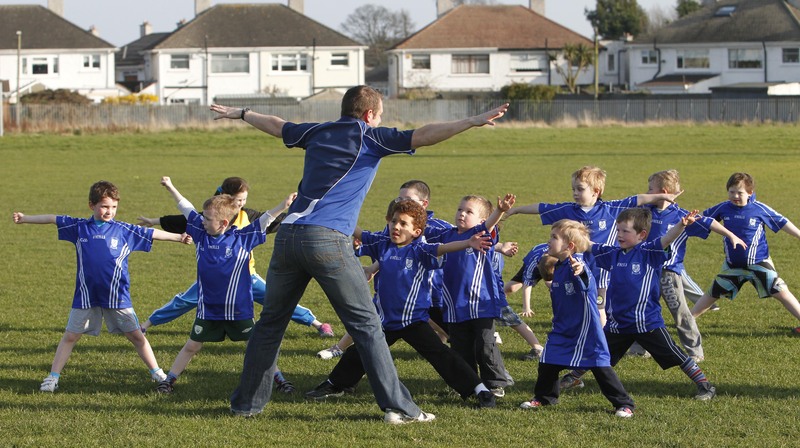 Reviewing the effectiveness of our club Child Protection procedures and policies on an ongoing basis.